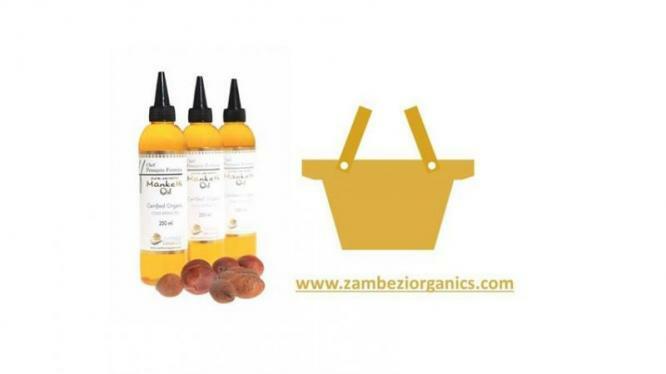 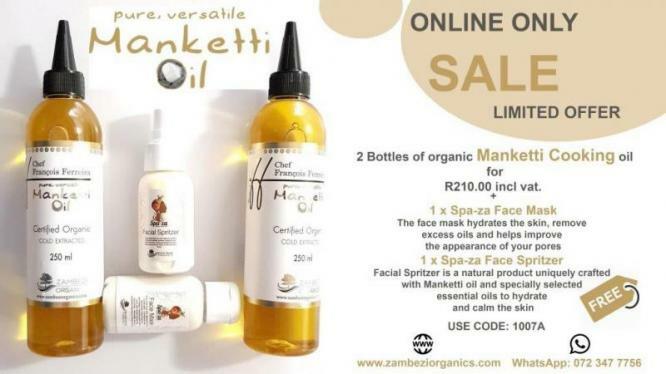 Cold pressed Manketti oil from Zambia delivered to your door. Change the way you cook with a healtier, smarter cooking oil. 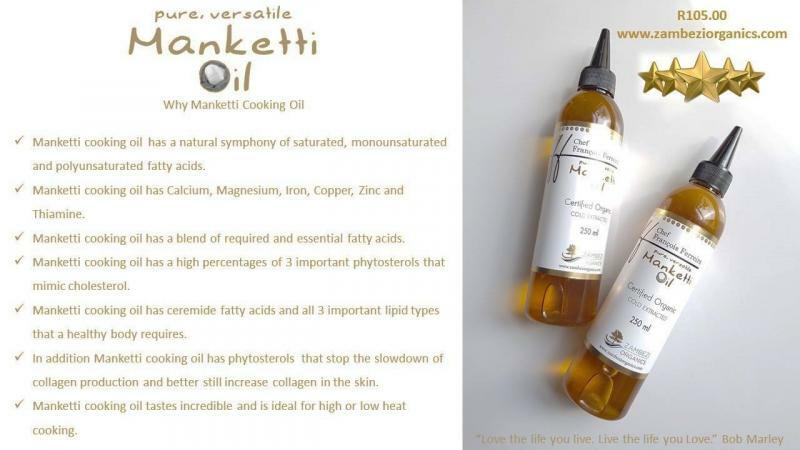 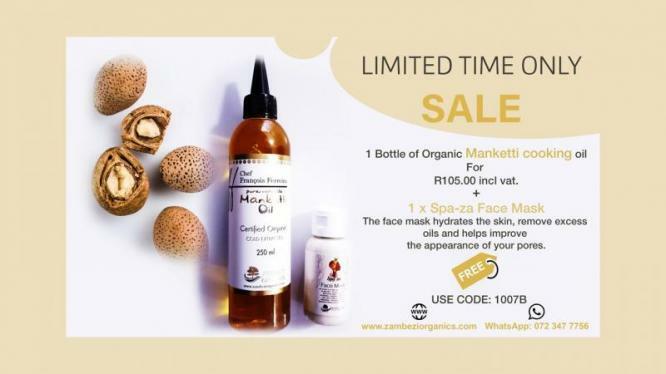 Manketti oil has great benefits for the skin and hair. This unique oil will add flavour to every meal and is now available for every home in South Africa. 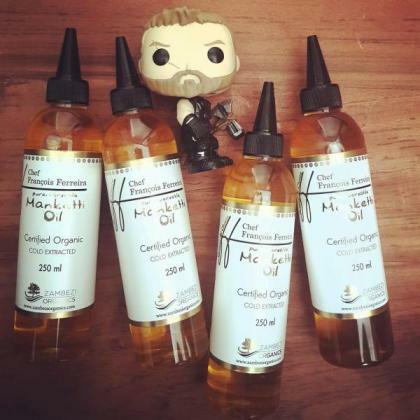 The only limit to this oil is your imagination!